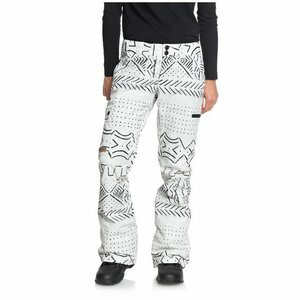 The cruiser ladies snow jack denim with articlenumber EDJTJ03036-BSN6 is a product from the Dc 2019 collection. Free and fast shipping to your home from 50 euro*! Products with ** are only available in our webshop! 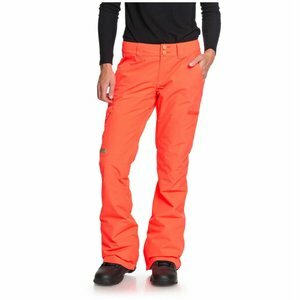 Features Parkastyle, taped seams, snowgaiter, ventilation openings.